By buying this product you can collect up to 7 points . Your cart will total 7 points that can be converted into a voucher of 7,00 zł . Hi-Lift Extreme is the latest series of products in the range. All bolts and pipe are galvanized. The lift is powder coated with graphite. The new reinforced foot allows for better attachment of the belt, shekel or chain. 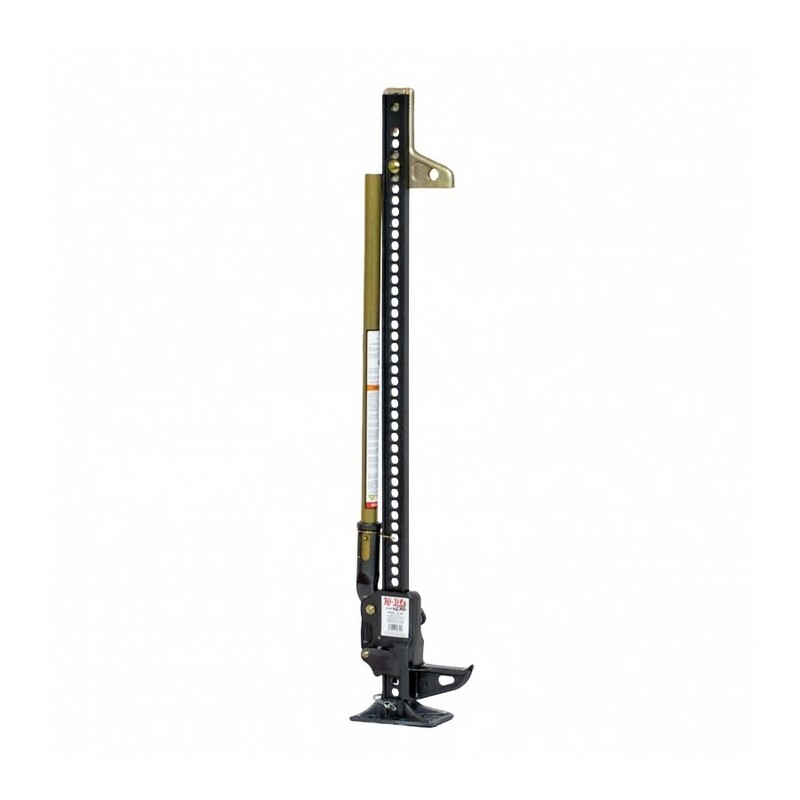 The lift also offers the ability to quickly remove the base. It can be used for lifting, pulling, pulling etc. 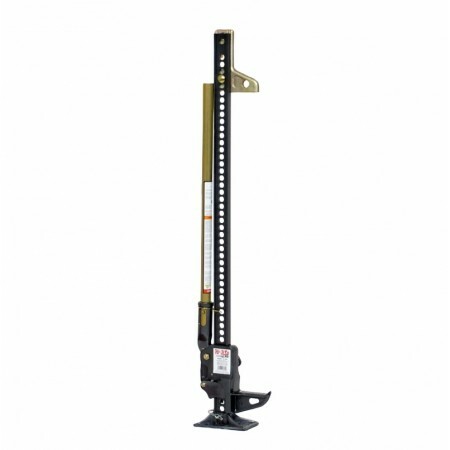 Versatility and ease of use are the biggest advantages of Hi-Lift lifts.